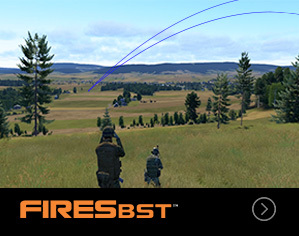 FiresBSTTM is a high-quality, cost-effective procedural skills trainer supporting NATO and Commonwealth doctrinally correct procedures for All Arms Call for Fire. Focused on supporting non-Artillery specialists such as Infantry, Armor and Military Police in their application of surface fires……………………. 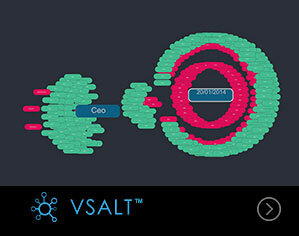 VSALTTM is a ‘Visual Search and Autonomous Linkage Tool’ that facilitates a cohesion of Human Interaction and Autonomous Data Processing for Human Intelligence to improve Big Data Analysis and Reporting……………………..
CAPE™ is a powerful tool for planning then executing missions to analyse and validate their consequence, efficiency and precision. 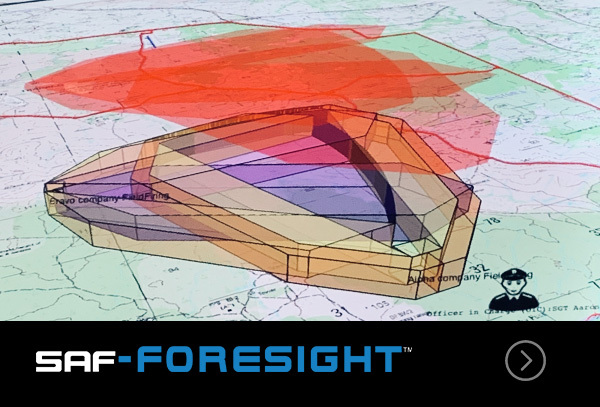 It enables objective, automated and customizable analysis of joint and combined arms effects across various terrains, scenarios, force compositions and durations………. 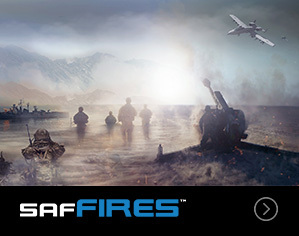 FiresPROTM is an accredited, immersive and scalable Call-for-Fire and Close Air Support training simulation that blends doctrinally correct NATO and Commonwealth procedures with an advanced human and vehicular pattern of life, enabling realistic Collateral Damage Estimates (CDE) and Battle Damage Assessments (BDA). TrainingMateTM is a training application which maximises the efficacy of VBS3 in battle lab training environments. It is a tool which allows an instructor to monitor trainee’s performance ……. 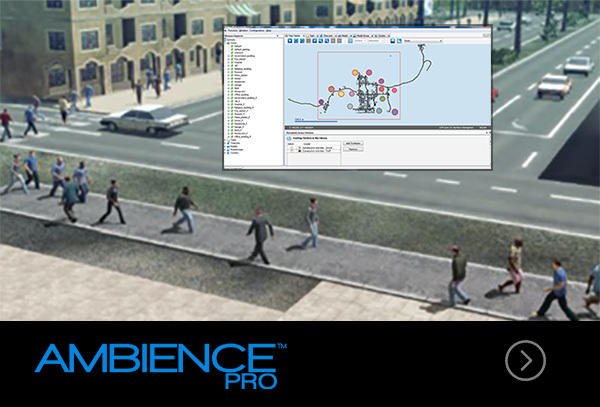 AmbienceTM is a collection of plug and play modules for VBS3 that add a background pattern of life in VBS3. It provides plugins to add both traffic patterns and civilian behavior ……..
GUIMateTM is a C++ and script API which is fully integrated with VBS3 to create rich Graphical User Interfaces with an extensive set of widgets. It is used by the customers to design……. MediamateTM is a real time video streaming application providing a low-latency solution for viewing a VBS3 video feed on a separate machine or remote location….. When safety is on the line, only the very best training solution will suffice. We are committed to providing best-in-class simulation software to facilitate safe, effective and realistic training in specialized, safety critical domains. We blend cutting edge technology, domain knowledge expertise, agile development and customer engagement, create world-leading software products. We have two product pillars of Safety/Accreditation and Artificial Intelligence/Machine Learning. 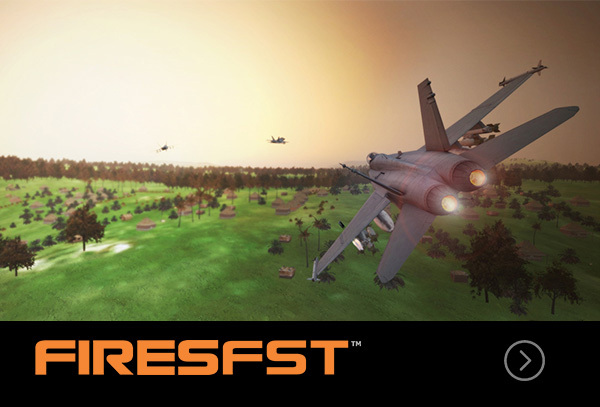 For over a decade SimCentric has provided sought after expertise for the military simulation and software industry.